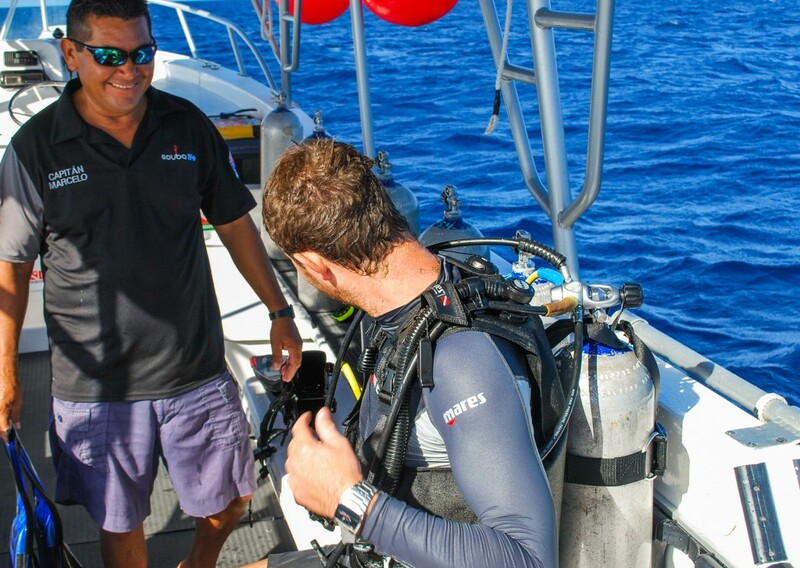 Experience Cozumel Reefs like never before. 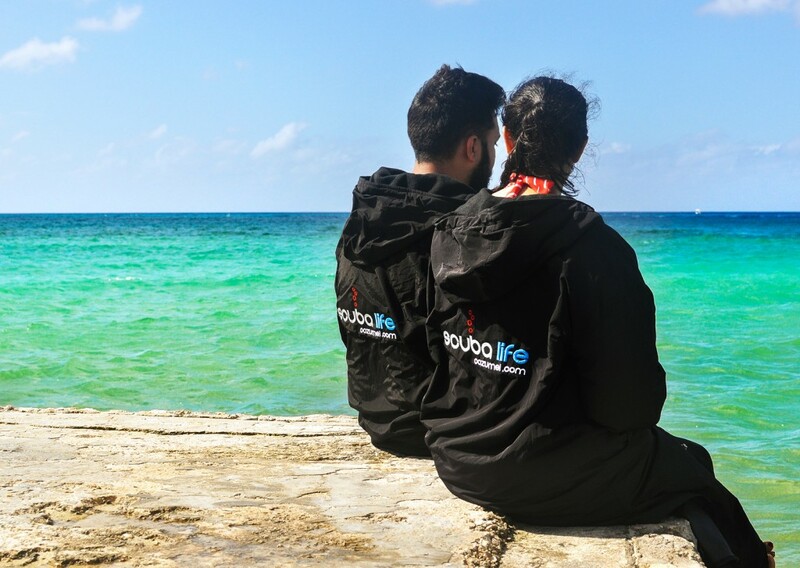 By being a PADI Dive Boat we provide an experience of the highest standards of quality, safety, professionalism and value expected from a PADI member. 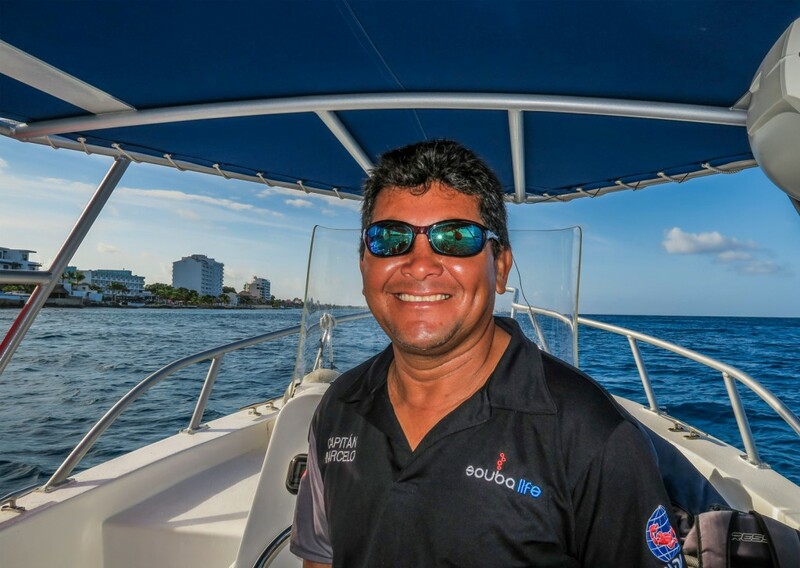 Our dive boat is helmed by Marcelo one of Cozumel’s most experienced captains. 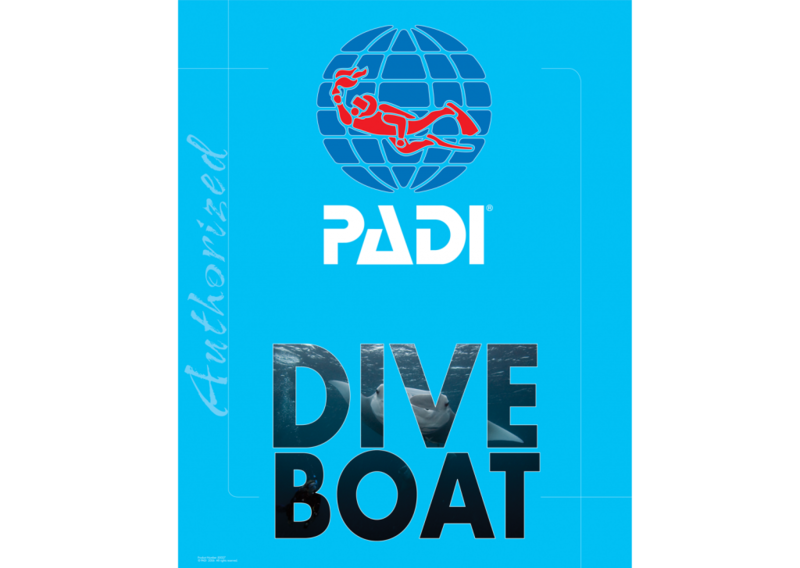 Fully licensed and Marine Park authorized, guaranteeing your safety and a beautiful dive site. 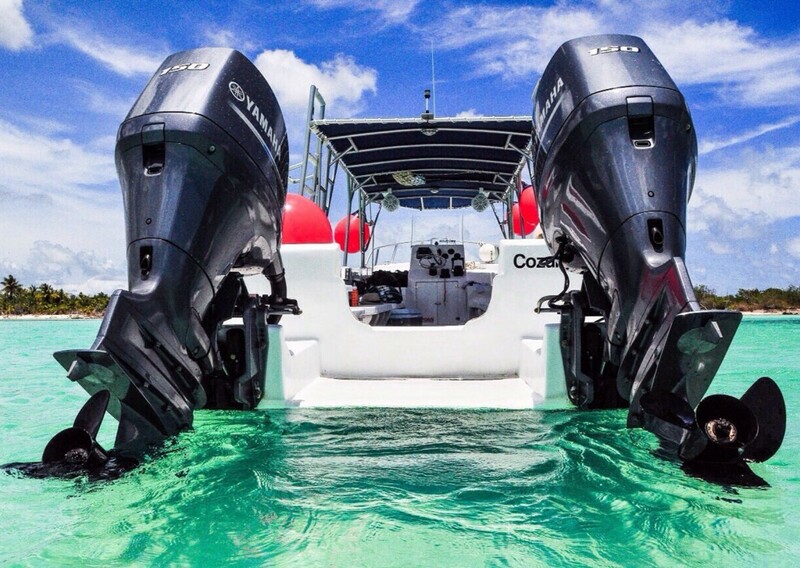 We Count on twin Yamaha’s F150 reliable ultra-low emission In-Line four strokes to power the fun. 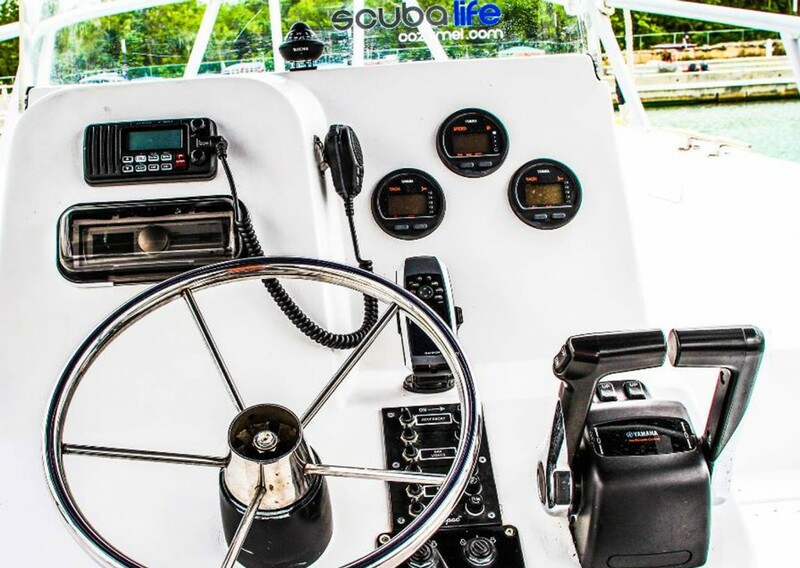 We keep our engines optimally running with a rigorous maintenance schedule.